We can get vouchers to you for Saturday (tomorrow). Latest delivery is 12 noon Saturday 29th for same day delivery. Mothers Day is fast approaching, with men and women across the uk looking to buy presents for their mums. The top five gifts for mothers are flowers, chocolate, alcohol, beauty treatments or just a card. A recent survey found, shoppers’ spend an average of 75 per cent more on their mums than their dads. Is this because men are more difficult to buy for? 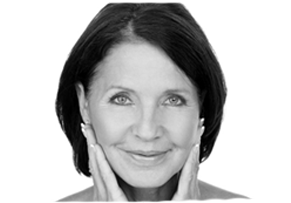 We at Changes Clinic, Portsmouth have conducted our survey and have found that out of a choice of our most popular treatments and the usual flowers and chocolates, women who have visited us would much prefer a treatment to make them look younger!! If you want to purchase vouchers for your mum for Mothers Day? Email us at info@changesclinic.co.uk or call now on 02392382000 and vouchers will be with you in time for Mothers Day.